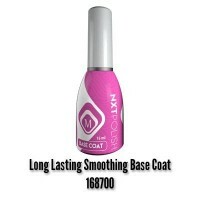 NXT Smoothing Base Coat and NXT Long Lasting Gel finish Top Coat. All of Magnetics Products, including our NXT range, conform to the latest EU Cosmetic Regulations. Our products are developed and manufactured in Holland and are created and tested by Nail Techs for Nail Techs. Cosmetic Grade and manufactured in the EU, thoroughly tested for safety by nail technicians for nail technicians. Get 50+ sets of nails from our pigments. 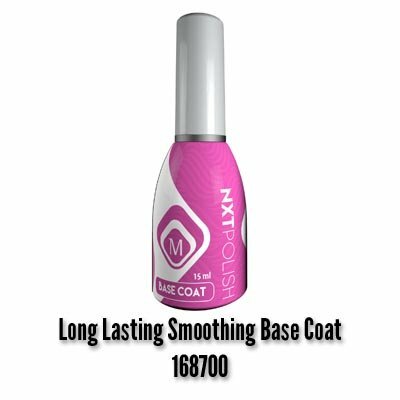 NXT Smoothing Base Coat 15ml – All of Magnetics Products, including our NXT Long Lasting Polishes conform to the latest EU Cosmetic Regulations. Our products are developed and manufactured in Holland and are created and tested by Nail Techs for Nail Techs. Cosmetic Grade and manufactured in the EU, thoroughly tested for safety by Nail Technicians for Nail Technicians.